This will be my very first Make It! Edmonton which takes place November 21st to the 24th at The Enjoy Centre in St. Albert Alberta! 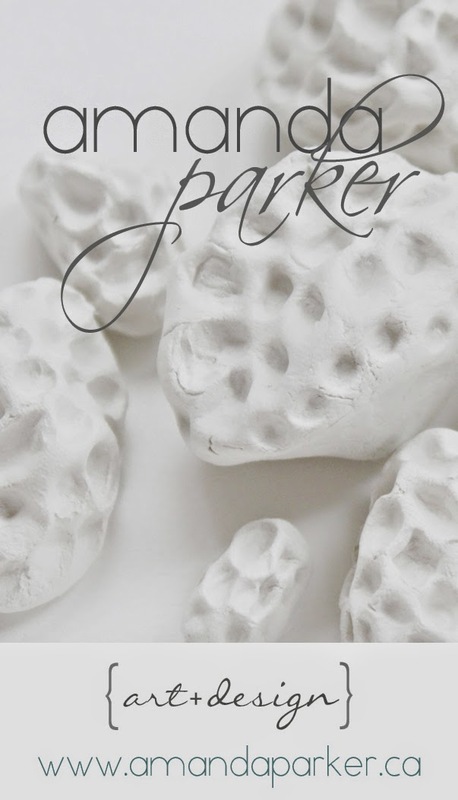 I am super excited for this event and it is sure to be well attended and chock full of amazing handmade wares! 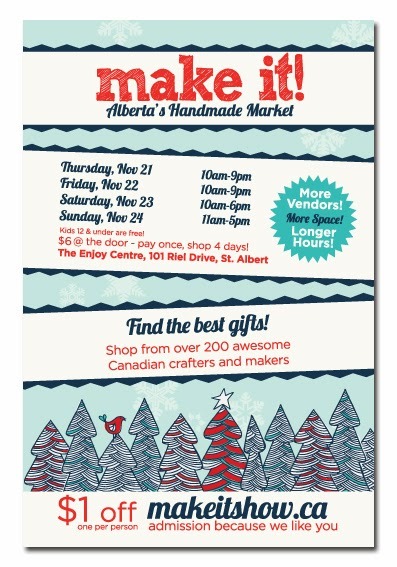 If you are in the Edmonton area be sure to come and say hi and get your holiday shopping fix from all the amazing designers and artists. You can also get a discount on tickets here!